OCENS makes renting a satellite phone easy. We have the expertise and value add services to help you get the most out of your phone rental. 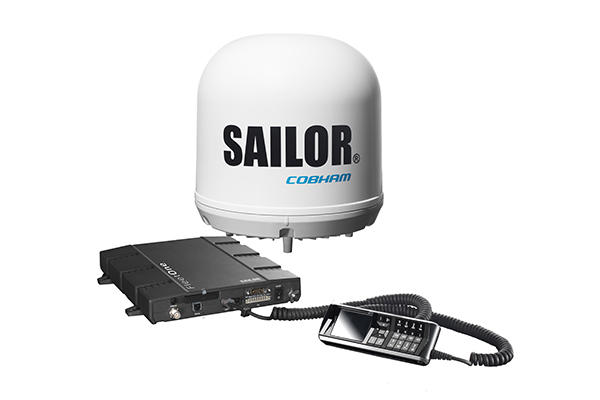 Renting a satellite phone can cost as little as $50 per week for an Iridium GO. This unit will provide voice and data capabilities allowing you make phone calls and keep up on your email. Renting a handheld satellite phone, such as the Iridium 9555, is a great way to carry some peace of mind while hiking or traveling to remote parts of the world, and costs just $60 per week. Monthly satellite phone rentals are available as well. How much does it cost to make call with a satellite phone? Making calls over a satellite phone can cost as little as $1.15 per minute (when you prepay for a 240 minute bundle with an Iridium phone rental) and text messages over satellite phones typically run 90¢ or less per outgoing message. See service agreement for specific rates for your phone package. Iridium satellite phones are capable of working anywhere on the planet as long as you have a clear view of the sky. Other networks have some regional limitations and all satellite phones are subject to restrictions that may be imposed by local governments. It is a good ideal to check with the customs authority of the country you plan to enter as to what their current policy is regarding satellite phones. How much does it cost to own a satellite phone? Owning a satellite phone can cost as little as $799 for a devices such as the Iridium GO. Airtime cost when you own your satellite phone can run as little as $1.29 per minute for voice calls when on a monthly plan for the Iridium GO. How fast is the data connection with a satellite phone? The current Iridium satellite phones such as the Iridium GO and the handheld phones (9575 Extreem and 9555) are capable of 2400 baud data connections. At this speed you can check email or download weather information as long as you are using compatible software/apps and services. Other satellite equipment such as the FleetOne and BGAN terminals do offer much higher data speeds (up to around 400kbps) allowing for more flexibility with access to the web and when using applications that require internet access. For more information on the various devices and capabilities as well as to book your rental please chose from the following.